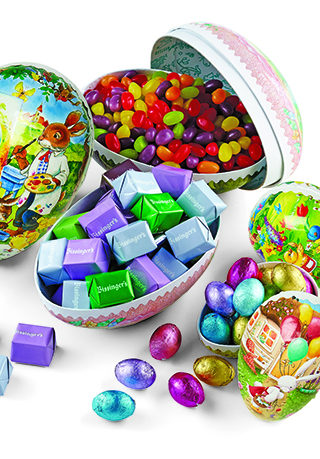 Charming daisies are hand painted and made with premium milk chocolate. 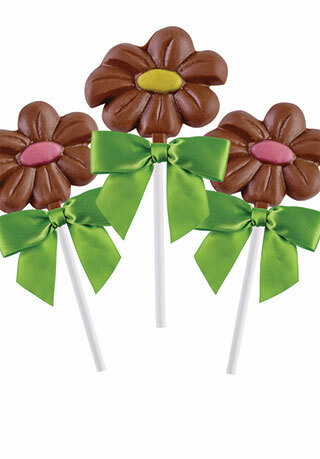 What better way to delight the young and young at heart than these adorable chocolate flowers. 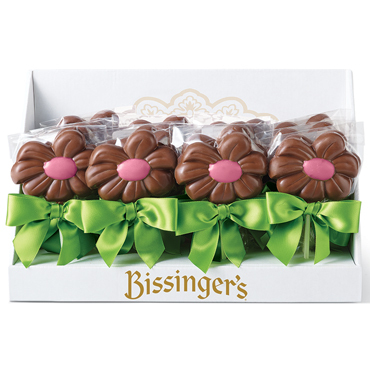 Crafted in our velvety milk chocolate and hand-painted in festive pink, these chocolate blossoms will disappear before your eyes.